Great investor or first time buyer opportunity. Ideal for Cal Poly students. Cash flow with 25% down. HOA is $200/mo. It's condominium ownership, but is a detached structure with no common walls. Looks like a single family home. Exterior building and landscape is maintained by the Homeowner's Association. 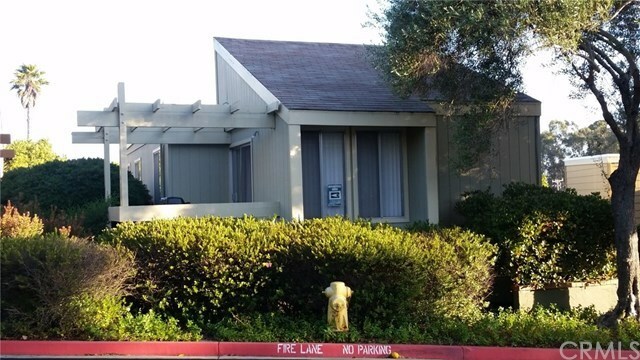 Great location close to shopping, schools, and freeway access. Offered "AS IS". Directions: South Higuera St to Fontana Ave.